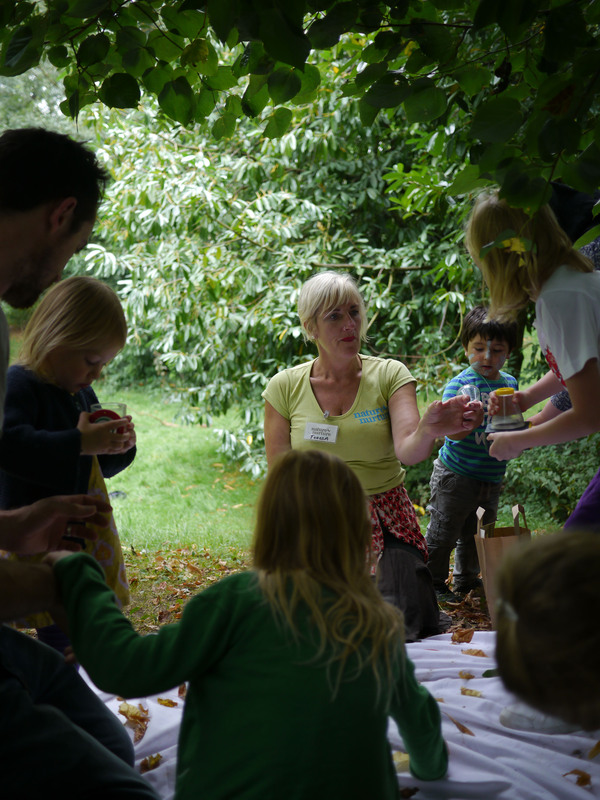 Nature Nurture provides Forest School workshops to nursery schools, primary schools and Playclubs in the Reading area. Our focus is encouraging schools to make use of their grounds or local woodlands as outdoor play and learning environments. Many of our parks have adjacent woodlands which are perfect for Forest School. Nature Nurture's core staff team are trained Forest School Level 3 leaders.